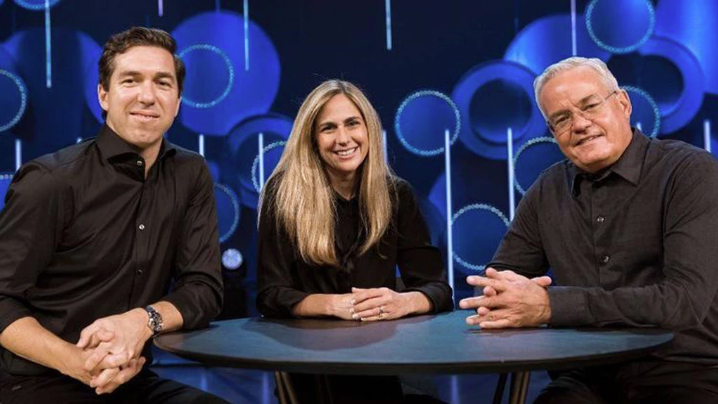 The entire board of Willow Creek Church, with its lead pastor Heather Larson, is to stand down in the wake of fresh allegations about the conduct of its founding pastor Bill Hybels and concern about the way the church handled previous reports about his behaviour towards women. At more than 25,000 members and with a global ministry, Willow Creek is the fifth largest megachurch in the US. As its charismatic pastor, Bill Hybels inspired generations of evangelists and church planters. Lead pastor Steve Carter quit on Sunday over the church's handling of the issue after a New York Times article broke the story of Pat Baranowski, who said Hybels repeatedly groped her in the 1980s. She said the board had not responded appropriately to the women's allegations and asked 'forgiveness from God, our congregation, the women, their advocates, and those who have been calling us to repent'. She said the church's investigation was flawed: 'We viewed the allegations through the lens of trust we had in Bill, and this clouded our judgment, which resulted in us not acting quickly enough to secure and examine his devices and in us allowing him to have counseling conversations with the woman who was the subject of the first investigation. She apologised to some of those involved by name, including Vonda Dyer, one of the complainants. She said the board had 'never acted out of malice' but that 'Willow needs and deserves a fresh start, and the entire board will step down to create room for a new board' in a staggered process. Willow Creek's annual Global Leadership Summit, watched by half a million people worldwide, is set to open today.